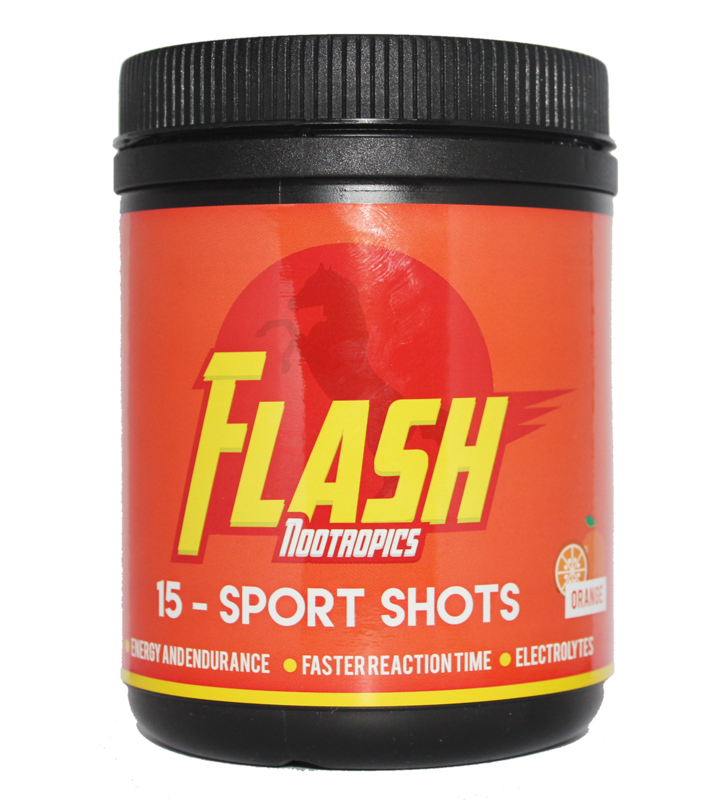 Home › FLASH SPORT SHOTS - 15 shots! FLASH SPORT SHOTS - 15 shots! Are you a Malaysian who loves to go to the gym or play sports? Great! But are you also a Malaysian who gets too tired after work or school to do gym or sports? Finally, a product dedicated to you guys! FLASH SPORT SHOTS is made to keep Malaysians sporty and active with our quick power-up for sports performance. Our Nootropic formula gets you energized, gives you a faster reaction time, and better focus to give you an edge over your opponents. Get the energy, endurance and sharpness to go the extra mile and dominate the playing field! Just SECONDS to drink, drink straight no mixing needed. Feel the boost in MINUTES, no more waiting. Get powerful SPORTS PERFORMANCE, and stay active! Now with ELECTROLYTES to keep your muscles HYDRATED! Oh, no more carrying bottles and cans to exercise too. Imagine carrying a can of energy drink while sprinting or hiking - not a good idea! Sport hobbyists, Gym-goers, Martial artists, Athletes, E-gamers, those who need physical power and energy! Take one shot a few minutes before physical activity. HOW CAN FLASH SPORTS SHOTS BENEFIT YOU? 1 bottle contains 15 energy shots, for 15 sports sessions! Get yours today! Need energy and focus for work or studies? 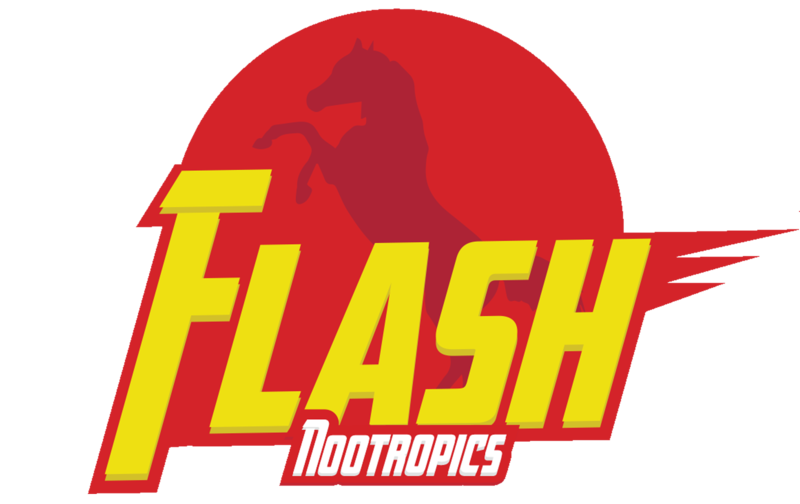 Check out our FLASH ENERGY SHOTS HERE!